We were founded in February 2012 as the digital arm of our sister company, Straits Knowledge, which is a leading global provider of knowledge management (KM) consulting services. We support our clients with specialised digital tools and applications to help them do their jobs better. We develop our own tools and we partner with other best-in-class software application providers. Our first product is Aithin™, a unique knowledge mapping and knowledge audit analytics application, intended to support knowledge audits, KM assessments, and KM planning initiatives. Check www.aithinsoftware.com for more information. We are proud to be Gold Partner and Authorised Reseller of Synaptica™, one of the world's leading enterprise taxonomy management solution providers. Taxonomy development is a natural extension of knowledge mapping. Every expansion to our portfolio is strategic, to provide our clients with a coordinated suite of tools, and to make the difficult work of knowledge management simpler, and more effective. Edgar began his career in human resource development before moving to KM. He majored in Sociology and has a Master’s in Training and Performance Management. Edgar is past President of the Information and Knowledge Management Society. Edgar is also the Managing Partner of our sister company Straits Knowledge. One of Asia’s most respected knowledge management practitioners, Patrick is the author of Organising Knowledge: Taxonomies, Knowledge and Organisation Effectiveness (Chandos 2007), co-author of The Knowledge Manager's Handbook (Kogan Page 2016), Visiting Professor in the KIM PhD programme at Bangkok University, President of the International Society for Knowledge Organization Singapore Chapter and a member of the editorial advisory board of the Journal of Knowledge Management. 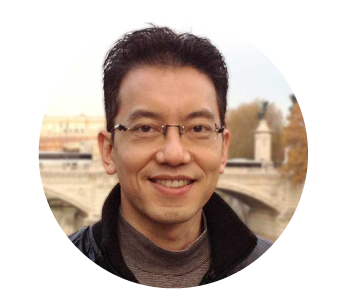 Wai Kong is a Director of Straits Knowledge Digital, and heads up our support team for our software solutions. He project managed the development and testing of our Aithin™ software. 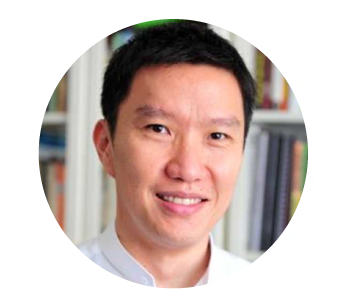 Wai Kong is past Secretary to the Information and Knowledge Management Society, and he has a degree in Financial Accounting from Murdoch University. Wai Kong is also Head of Projects for our sister company Straits Knowledge. Ari Isnan is our Partnerships Director. He is responsible for maintaining branding, marketing, sales, partnerships, software licensing and services. He has a degree from Northumbria University, Newcastle UK with a major in International Marketing, and he has worked in the marketing and business development in software field for almost 10 years. 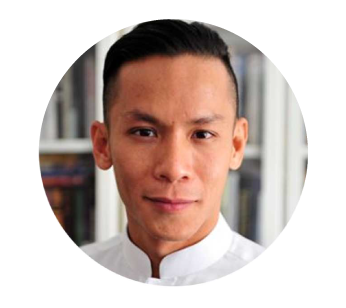 Gene is the founder of Stronium, our extremely talented technology development partner. 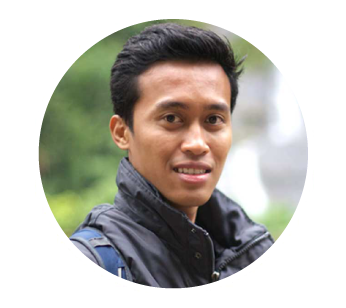 He is experienced in software development—having led teams in Malaysia and abroad—and implementing solutions for organisations of various sizes. 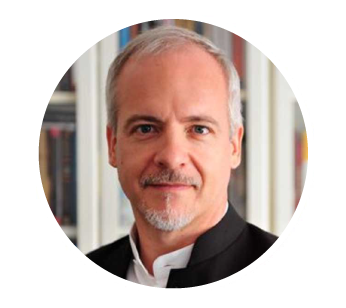 He has keen interest in open systems and the adoption of rapidly advancing technologies in building applications for knowledge management. Gene has a degree from the University of Western Australia with majors in Computer Science and Information Technology.